Welcome to Wheel Wizard, bicycles and more. The one stop shop for all your cycling requirements, whether you are simply a beginner or a cycling enthusiast. We offer top products and leadings brands, whilst ensuring value and service to our customers. 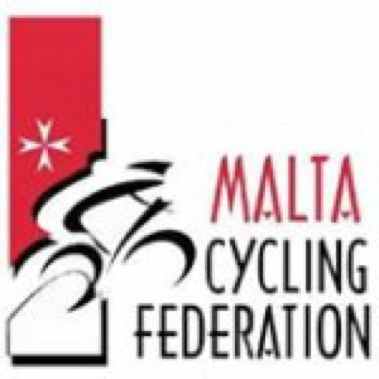 We are passionate about cycling and look forward to answer any queries you may have. Visit our shop near Psaila Street, Birkirkara or drop us an email. Don’t forget to LIKE our Facebook page where you will find regular updates of all our latest offers and new products as well as useful hints and tips. Garmin Malta is part of Medcomms Ltd, a company founded in the late 60s. Its main aim, as part of the Quality Manual, is to provide customers top quality goods and services. Garmin Malta brings you all your Garmin Fitness needs since they are the Official Garmin distributor for Malta. Al Fresco is a family run business in Birzebbugia. It has been established since 1984, serving a variety of dishes and also offering a delivery service to most areas in the South of Malta. Al Fresco has become Malta`s premier Gluten free Pizza Place. Mark and Stephen welcome you to Al Fresco! Ta’ Cardona Wine Bar is situated the heart of Qormi, the city famous for the best quality of traditional Maltese bread. This wine bar is found in the main square in front of St. George’s Parish Church. The place where today one finds Ta’ Cardona Wine Bar dates back to the 18th century and was designed in such a way as to offer a relaxed, warm and quiet atmosphere. 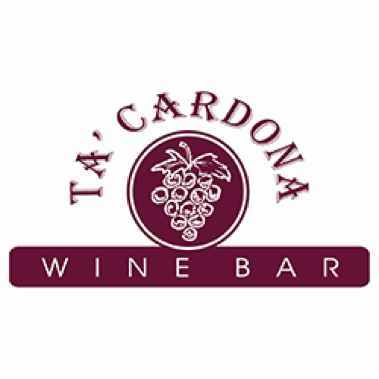 Ta’ Cardona Wine Bar specializes in local and foreign wines (over 75 different type of wine to choose from) and a menu which consists of genuine and freshly home made platters, open-ftajjar, dips, wraps, salads and much more in extremely affordable prices. This is what makes it an ideal place for friends and families to meet. 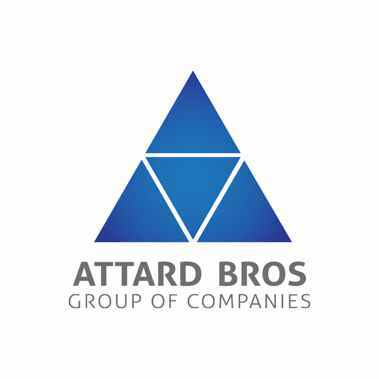 At Attard Bros. the customer comes first. We aim to deliver higher than customer expectations. It is this commitment that has earned our Group the reputation it enjoys today. Such an achievement is the result of our professional management and skilled workforce. We boast highly experienced project managers and supervisors. Employees are hard working, loyal and honest, upholding the Group’s values wherever our jobs take us. Another unique feature of our people is their flexibility and adaptability which enables us to deliver quality products and services at the right price and on time. We are committed to high standards for ultimately this is our best guarantee to present and future customers. Eurosport is built on the values of Integrity, Value, Sportsmanship, Passion and Discipline – values, which echo throughout our team members. Our brand is a power statement, a belief that winners are not those who cross the line first, but those who cross the finish line because they never give up. We are all about setting our objectives and achieving them, about overcoming any obstacles that are thrown at us and about inspiring our people and our customers so that they can achieve their goals in life. 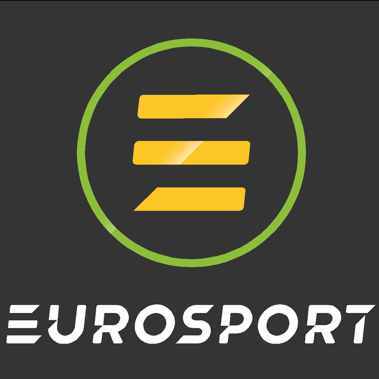 Eurosport – The Power to Be. The sisters Andrea and Jeanelle welcome you to Cargo Bar & Dine. Never intimidating and always comfortable Cargo delivers an experience that is perfect to celebrate your big day and everyday. We bring relaxed, casual and fun dining to the Birgu Waterfront Yacht Marina in the South of Malta. 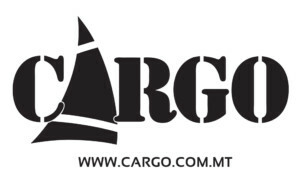 Make any occasion a celebration with Cargo! L-Ikla it-Tajba. 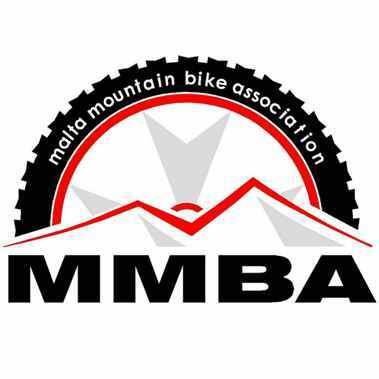 The company was founded in 2007 and is owned and run by Etienne Bonello, an accomplished cyclist in mountain bike, road and time trial disciplines, who still races today mixing with the elite of the sport. 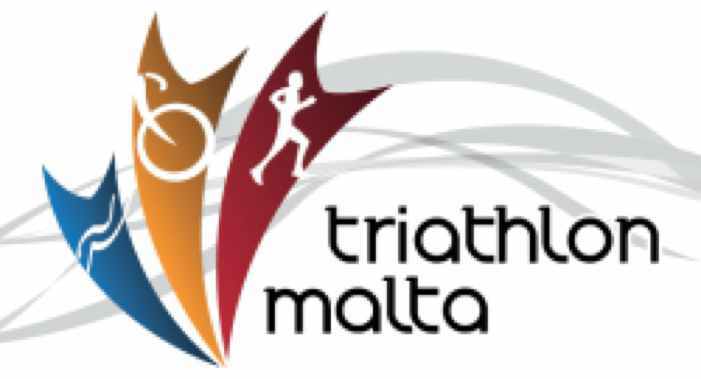 Joint in this venture is Multi-National and GSSE Triathlon champion Dr Danica Spiteri who is currently specialising in Sports & Exercise Medicine. There are hundreds of items in our comprehensive stock list but if you cannot see what you need on our web site please let us know and we will do our very best to get it for you at a reasonable price. If you need any advice or further information on anything we list just email us, we will always be happy to help. 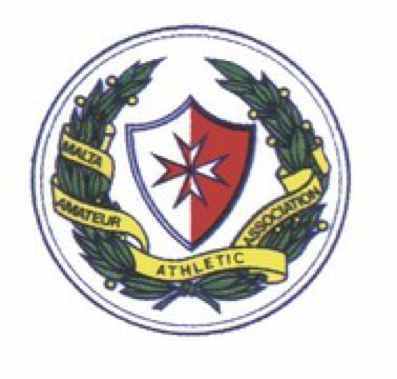 Ben Estates Ltd Malta was established in 2008 by Bernard Mangion. 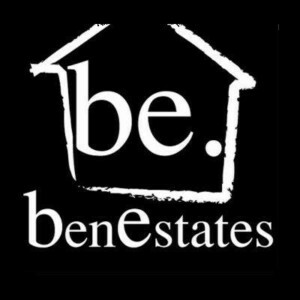 Ben Estates Ltd has been built around highly experienced management and professionally educated Sales & Letting consultants. Our Sales and Letting Associates are constantly undergoing training & attend weekly feedback sessions so as to keep on improving the service offered to our esteemed clients. We ensure that buyers & sellers alike are updated with current market trends and provide up-to-date information and feedback transparency so that both will be in a position to make a knowledgeable decision. This approach has not only reaped fruit since the company has been established but has been a key element to building lifelong relationships with our customers. We work hard on keeping ourselves up to-date so as we are always in a position to give you the best possible property advice, from helping you find your ideal home, to assistance with the bank finance and guidance on legal /tax issues in Malta. We may also assist you in finishing and furnishing your property and in return saving you time and money.